I'm excited to share not one, but two big announcements from the past week! First, I've been chosen for the San Francisco Marathon Ambassador team for the third year. This race continues to hold a special place in my heart as it was my first half marathon back in 2009 as well as my first 5K in 2005. It's a race I want to run every year; I love the city, the views, running the Golden Gate Bridge...really I love everything about it. I'm planning to run the marathon this year for the first time - it's about time I run the main event. Last year my injury caused me to drop to the half, but this year I'm all in! 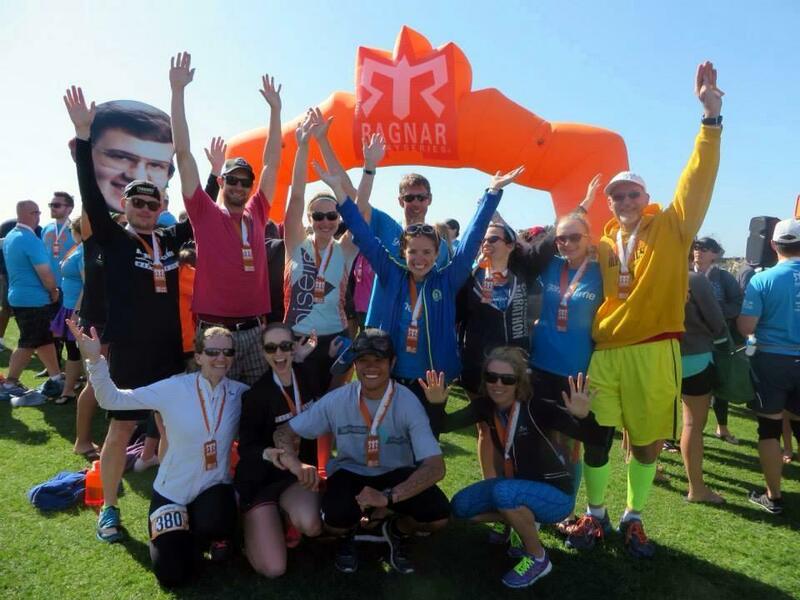 The SFM Ambassador team for Ragnar SoCal. I love these guys! Second, I've been accepted to the Skratch Labs Taste Agent program. 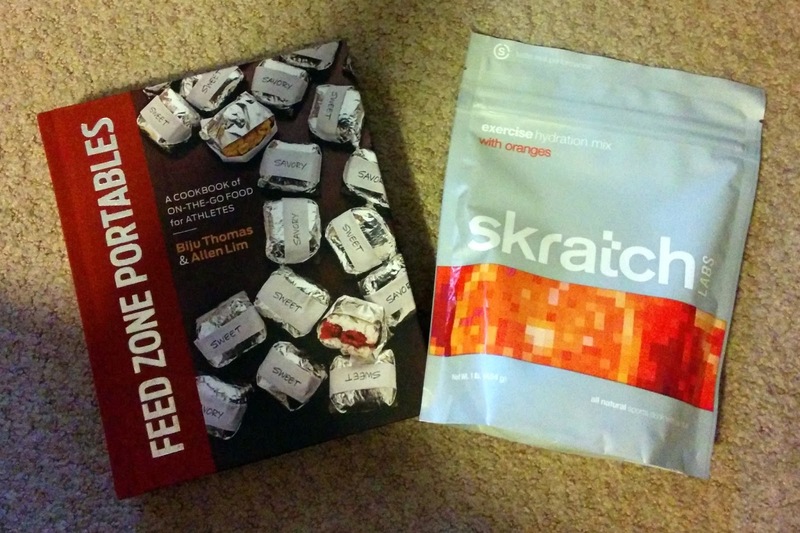 I first found Skratch when crewing for Western States last summer, and I've been addicted ever since then. I love the flavor, the hydration benefits, and the cookbooks. The company wants to fuel and hydrate athletes, and they use all natural ingredients and actual fruit to flavor the products. The Feed Zone Portables cookbook is full of information about how to fuel for activity and has easy recipes that can easily be carried along for lunch or workouts. I'm excited to be part of the team and to check out even more of the new products - such as the cookie mix. My very first Skratch purchase back in June. I'm also part of Oiselle Team and the San Luis Obispo Marathon Ambassador teams for 2015. It may seem like a lot, but I truly believe in all of these companies/events and am happy to be sharing my love with others. I LOVE Portables! They saved my running. I'm training for an Ragnar Ultra and suddenly my stomach can't handle any store bought fuel. I love the Lemon Ricotta!